Gay Teen Forum - New or Considering Joining? Get Started on GTF Here! New or Considering Joining? Get Started on GTF Here! is a vibrant international community for gay and bisexual teens and young adults. 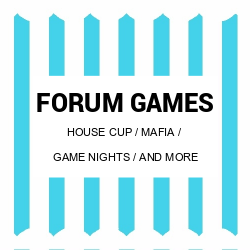 Our forums provide members with a safe and fun space to hang out and build friendships across the world, explore their sexuality, and support one another. 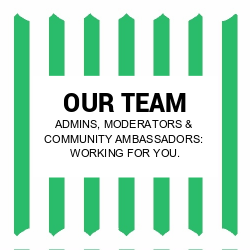 Established in 2007, we've welcomed over 40,000 teens and young adults from more than 100 countries across five continents, and with 75,000 threads ranging from relationship advice to current affairs, music, and gaming, and over 2.5 million replies, we're thrilled to welcome you to the largest and most active community for young LGBT people on the net. If you're between the ages of 13 & 25 - come join us! 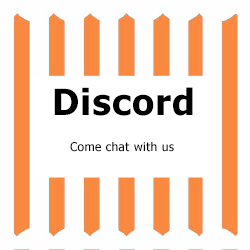 Click on the blocks to learn more about some of what we offer! 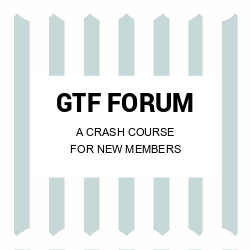 Finally, feel free to read some of the experiences that members of GTF have had on the site over the years! Cobalt wrote: For me, GTF has sort of been this second public home. I think it's safe to say I really grew up here, there are people who've known me since I was young and I view them all as family. It's definitely shaped me into a better person; I think one of the benefits of this forum is that it really allows you to find yourself. When your life has become this kind of obstacle that you can't figure out, GTF is your safe place that you go to in order to get your bearings, figure out what to do, have some support, and then move on. And like I said, the guys here are like family, I hold each and every one of them close to my heart. rxxli wrote: It certainly helped me a lot. It helped me discover quite a bit about the insides of "gay culture" and it helped me realize that I actually like being gay. It also helped me raise my self confidence a lot for which I am really grateful. I am still not there and I am still not confident enough but I am slowly getting there and I hope that GTF will help new members as well. Of course I am nowhere near ready to leave and even when it is my time I will happily move to GFO where I spend most of my time anyway these days. JimJam wrote: I joined GTF when I was younger and had a lot of questions and was really looking for a place to communicate with other people like me. When I first joined I found an opening and welcoming community that helped me develop and grow as a person and if you're willing to take on some of the advice you can develop friendships that will last for years to come. Whilst there are some topics that have been done to death 'is my best friend gay' these are important questions to members new and old and talking them through with a group of people who have been in very similar situations can really help you work through your problems. 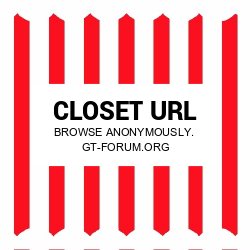 There is also a lot of fun to be had whether it be pop music or more nerdy discussions GTF is a really diverse website and there is always something for everyone. Bourdain wrote: I met my boyfriend here, we're currently living together. Demo wrote: My time on GTF has been great, I’ve made several really good friends. It has helped me be more comfortable with the idea of being gay, it has allowed me not only to talk to people in similar situations to mine but as well as helped me overcome certain insecurities I had about being more sociable and open towards people. I have never ventured off to over gay teen forums, as all the others I came across didn’t seem as active and as welcoming. 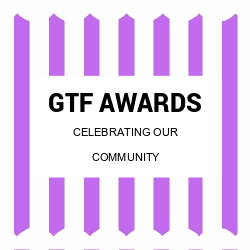 What I most enjoy about GTF is how fun and light-hearted other people are, but at the same time if you have a problem and posts about it, the whole community comes together and supports you with friendly advice. If I hadn’t come across GTF I would probably be more insecure about myself, and I would definitely not be as confident. TheNerdInABowTie wrote: I feel that GTF came to me at a time in my life where it was needed the most. Even though most you guys don't realise it – you make me feel loved and accepted in ways that people don't really do in the real world. From near enough the beginning of my experience on here, I have felt part of this community of absolutely bonkers but amazing people. I have made some of the greatest friends on this website, some of which I have been lucky enough to have seen in the last meetup. I probably would never have talked to these people if it wasn't for GTF, this is one of the reasons why I am so lucky to have discovered it. Thanks for being there for me guys, thanks for the fun times so far, and thanks for keeping me positive. Want to create a topic displaying your awesome selfies? Last edited by René on 3rd June, 2018, 11:52 am, edited 37 times in total.